for $125,000. The lot size is 1.5100 Acre(s). Beautiful & Private Scotts Mills bldg site, 2 parcels 0.78 & 0.73 adjoining. Approved home site on 0.73 and septic approved on 0.78. 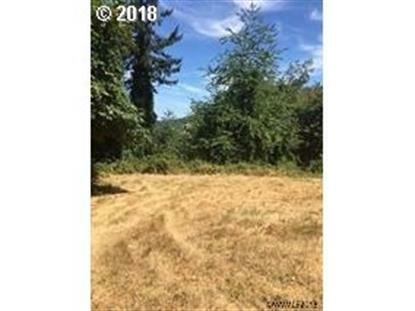 Potential for 2 home sites, build your dream home. City water and standard septic system. Buyers to do due diligence with Marion county & city of Scotts Mills regarding site development and regarding electrical service connection. Perfect for side homes.